Mayfair has been a prime residential district since the 18th century, its impressive mansions and formal garden squares are the perfect embodiment of prestigious living. 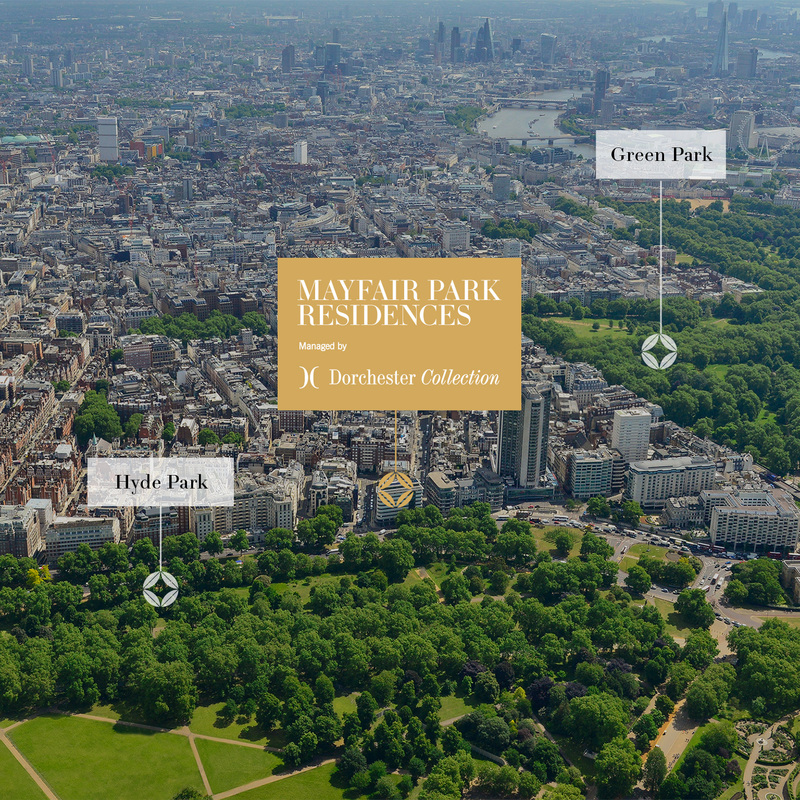 With Mayfair renowned for being the Capital's most sought after location, Mayfair Park Residences is the perfect address. Nearby Mount Street, long celebrated for its traditional retailers and established restaurants, is also an eminently stylish fashion hub. The luxury shops, art galleries and auction houses in and around Bond Street are a leisurely stroll away and Piccadilly and Knightsbridge are equally accessible. 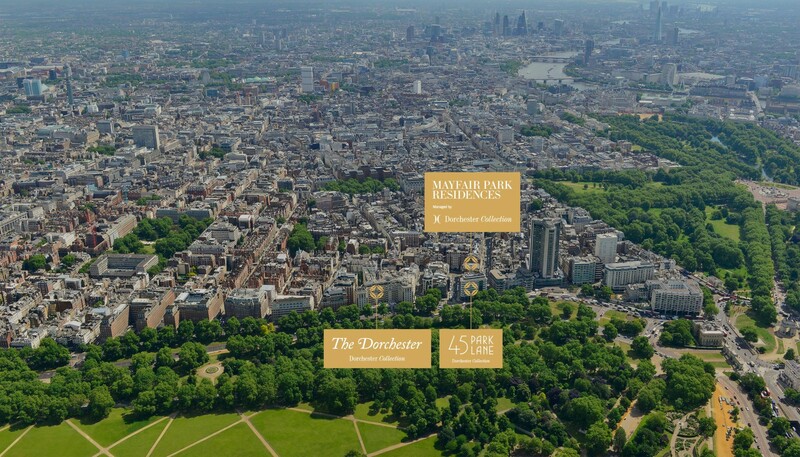 Adjacent to Mayfair Park Residences is The Dorchester and, just across Park Lane, the green spaces of Hyde Park present an irresistible invitation to experience an oasis of green in the heart of the city.